EPIC Insurance Brokers and Consultants, a retail property, casualty insurance brokerage and employee benefits consultant, announced today that Anthony (Tony) Gerrato has joined the firm as a Principal in EPIC’s New York City office. 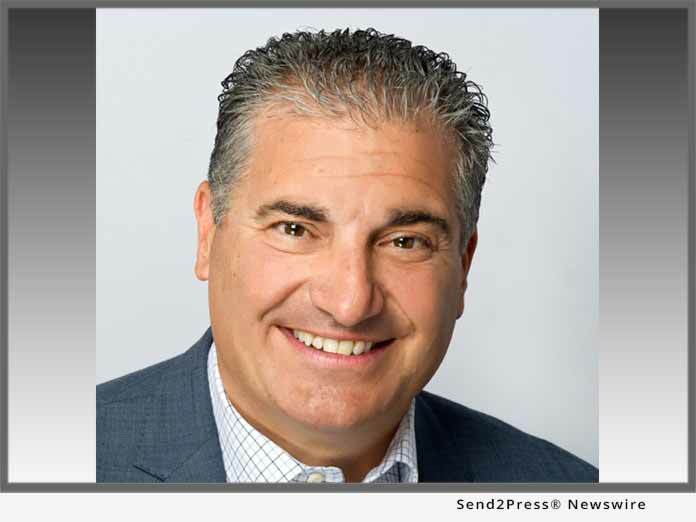 NEW YORK, N.Y. /Mortgage and Finance News/ — EPIC Insurance Brokers and Consultants, a retail property, casualty insurance brokerage and employee benefits consultant, announced today that Anthony (Tony) Gerrato has joined the firm as a Principal in EPIC’s New York City office. With run rate revenues approaching $300 million, EPIC ranks among the top 20 retail insurance brokers in the United States. Backed by Oak Hill Capital Partners, the company continues to expand organically and through strategic acquisitions across the country. For additional information, please visit http://www.epicbrokers.com/. *Photo Caption: Anthony (Tony) Gerrato has joined the firm as a Principal in EPIC’s New York City office.